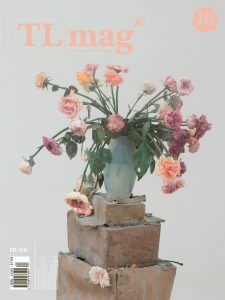 TLmag bookzine-like magazines come-out every six months: spring/summer issues release on 1 June, autumn/winter issues release on 1 December. 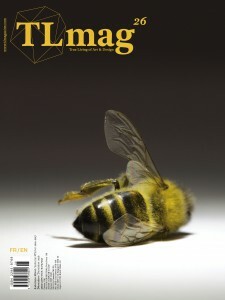 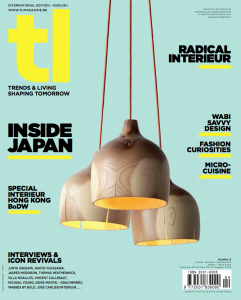 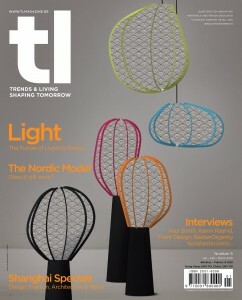 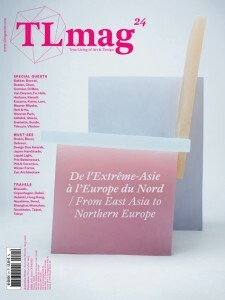 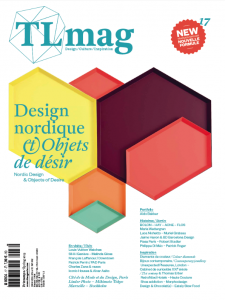 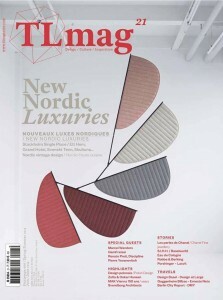 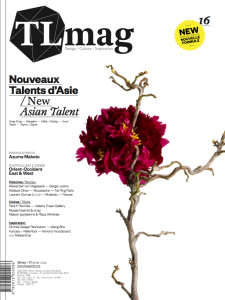 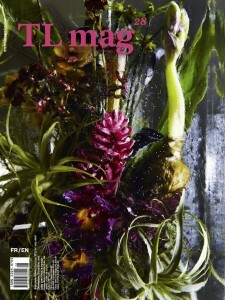 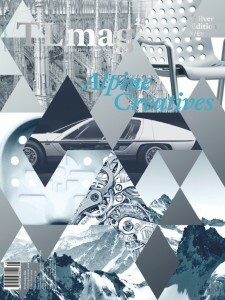 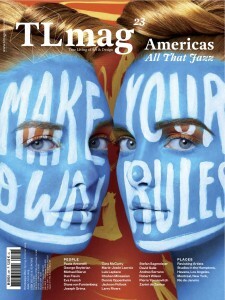 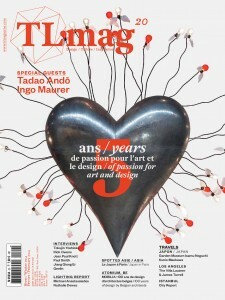 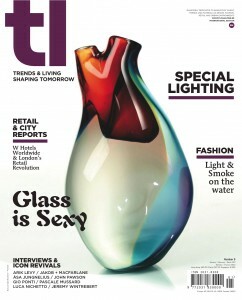 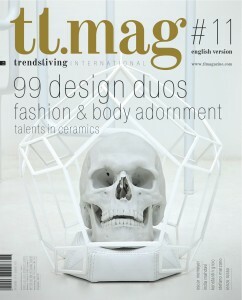 TLmag special editions are unique publications that spotlight a specific brand or event. 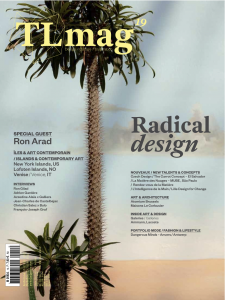 Read in-depth stories in this international biannual print and continuous online magazine dedicated to curating and capturing the collectible culture. 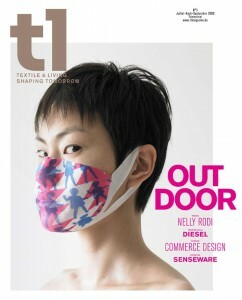 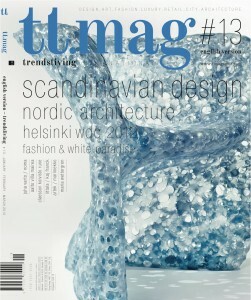 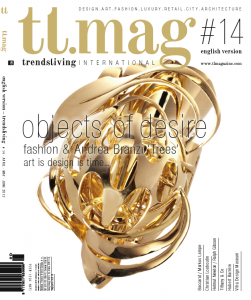 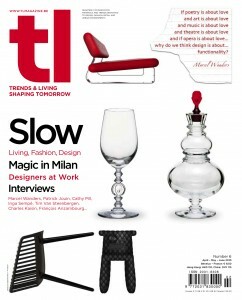 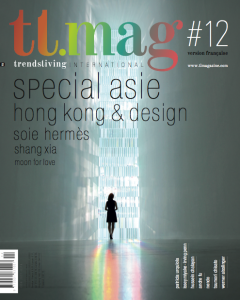 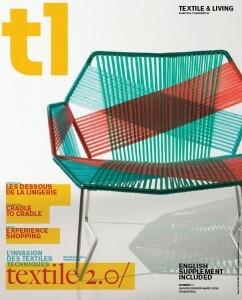 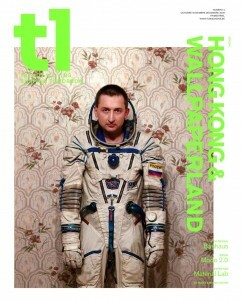 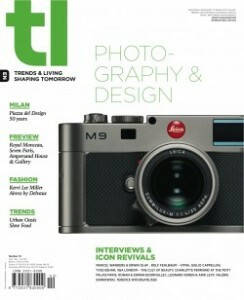 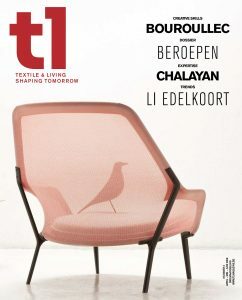 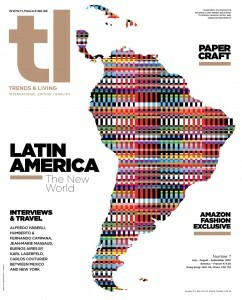 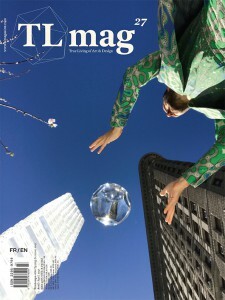 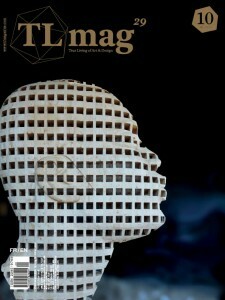 TLmag has evolved for nearly a decade with creative influencers that have shaped the contemporary art and design scene. 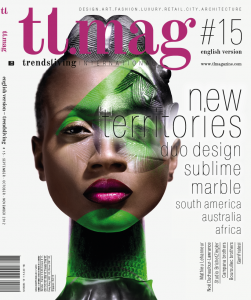 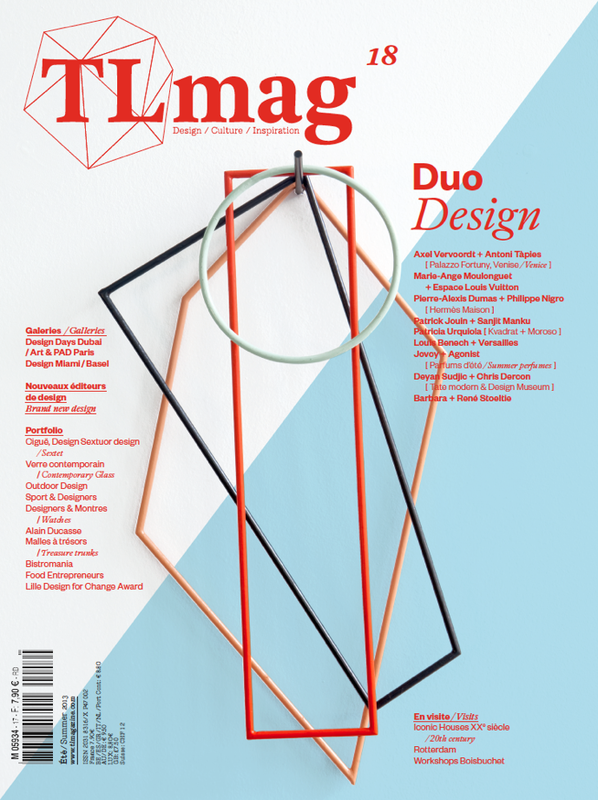 TLmag is dedicated to curating and capturing the collectible culture – the international players and evolving expertise that shape art and design.